Indian Blankets now cover the BAE Systems campus in their effort to establish pollinator-friendly, native habitat. Background: BAE Systems, a multinational military defense, electronics, and aerospace company, signed on as one of the first Monarch Wrangler corporate partners in Fall 2015. Paula Mondebello, Senior Communications Representative at BAE Systems, championed the partnership. 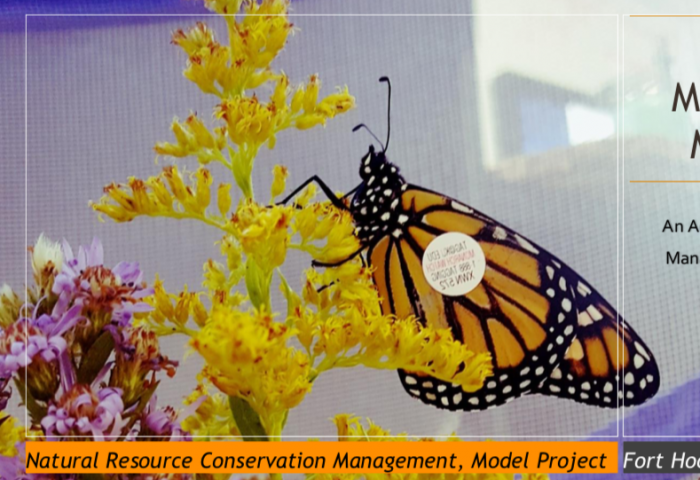 “The opportunity to engage our employees and create Monarch habitat on our own corporate campus to benefit this iconic species is directly in line with our values as a company and our commitment to the communities where we live and work,” Mondebello said. 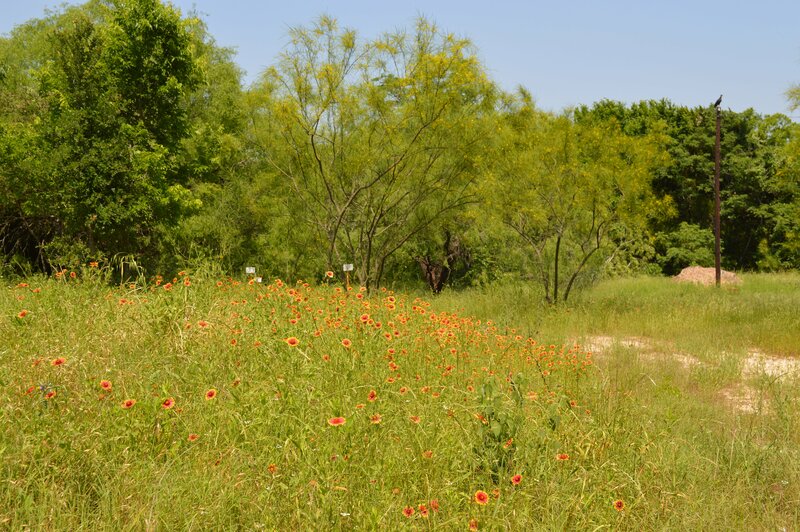 Many employees volunteered to help bring the campus’ 140-acre property back to its natural state, in collaboration with Texas Parks and Wildlife, the Lady Bird Johnson Wildflower Center, NWF, and USFWS. 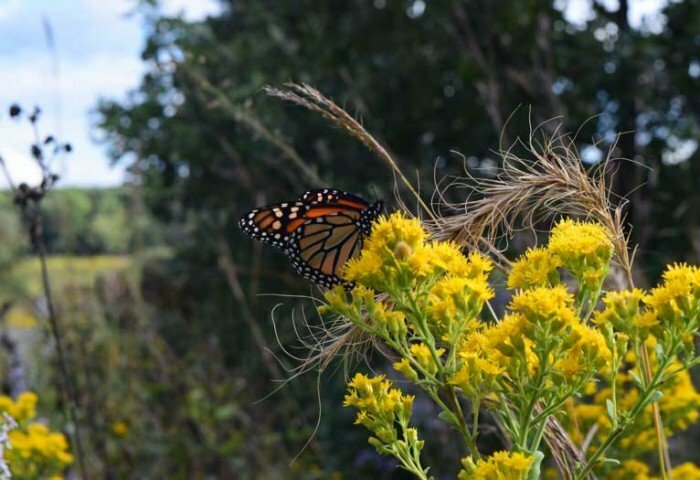 Project: As part of their TxN Certification project, BAE Systems is creating essential monarch habitat by planting pollinator gardens, removing invasive species, and restoring native grasses on their privately owned campus. 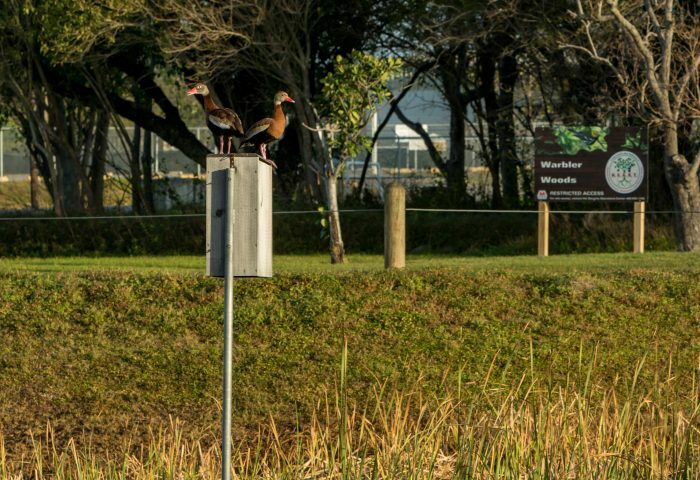 Project initiatives include invasive species removal, native pollinators plots, rainwater and AC condensate collection, demonstration gardens, predator control, habitat control, erosion control, seedball distribution, employee education and testing program, monarch shelters, and census. 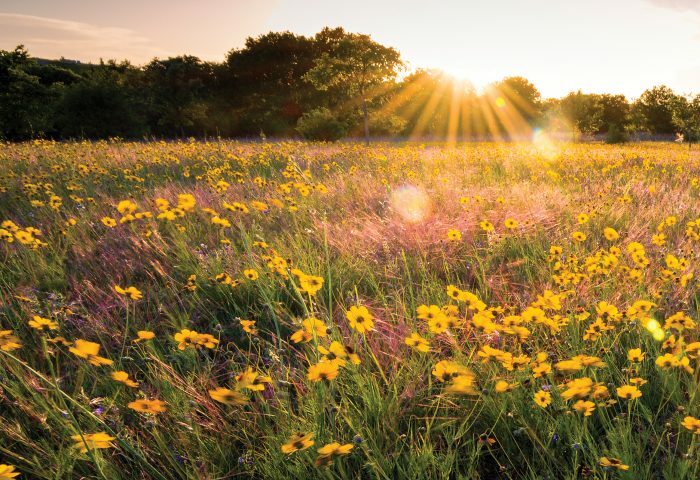 BAE Systems employees have participated in seedball-making sessions, encouraging the growth of pollinator-friendly Texas natives, and have enjoyed working with Texan by Nature and our conservation partners to learn the difference between invasive and native species. The company expects to see an uptick in monarch appearances on their campus, as well as a long-term cost savings in grounds management. June 5, 2018. Recently, BAE’s environmental team at the Austin Campus were awarded top employee honors for their project and recognized globally by BAE as a leading campus in conservation during 2018 World Environment Day! An additional 21 environmental projects are planned for 2017-18, with several already underway. 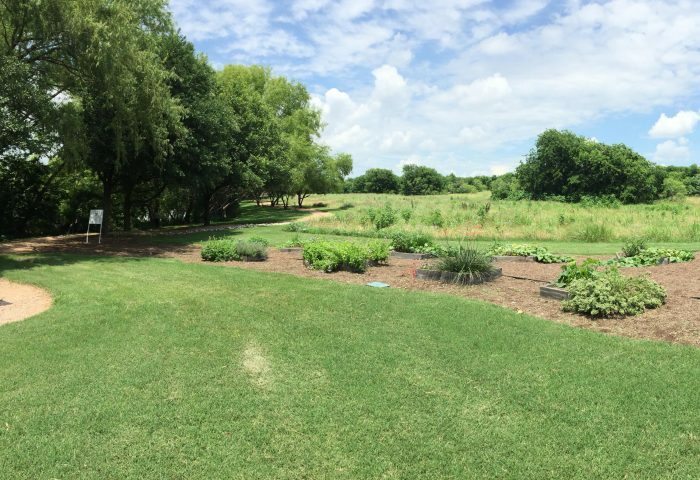 Texan by Nature looks forward to keeping you updated on BAE Systems campus-wide native habitat restoration efforts!